Are your schools ready for questions about Zika? When the first U.S.-based cases of mosquito-borne Zika virus were discovered in Miami last month, an already nervous public grew even more skittish. While we have already seen Zika here in the states, known cases to this point were the result of travelers who contracted the disease overseas. The Miami case was particularly alarming because it marked the first known time that a person became infected from a mosquito bite here in the states. As health experts warn of future cases in Miami and elsewhere, concern about the disease and its ability to spread in this country is on the rise. As worry mounts, schools will receive plenty of questions from concerned parents. Some schools are already beginning to field Zika-related health questions. Separating fact from fiction is not easy, especially as the rumor mill continues to churn on social media. The challenge for schools will be to lead the conversation with reliable, fact-based information that parents and students and families can trust. That means anticipating Zika-related health questions, planning your response, and proactively addressing very real concerns, while dispelling the kinds of rumor and misinformation that can lead to hysteria. Thinking of ways to talk to your community about Zika-related health concerns this school year? Here’s a few ways for schools to prepare for those conversations. Become an expert on Zika. Specifically, work to understand what’s true about the virus and what’s not. Zika spreads primarily through mosquito bites and sexual transmission. Symptoms are generally mild and include fever, rash, and joint pain. Often times, symptoms are nonexistent. When passed to a fetus, Zika can lead to birth defects, the most severe of which is microcephaly, a shrinking of the head and brain. This is why pregnant women are encouraged not to travel to areas where Zika is present. So far, there have been north of 2,500 cases of Zika reported here in the United States. 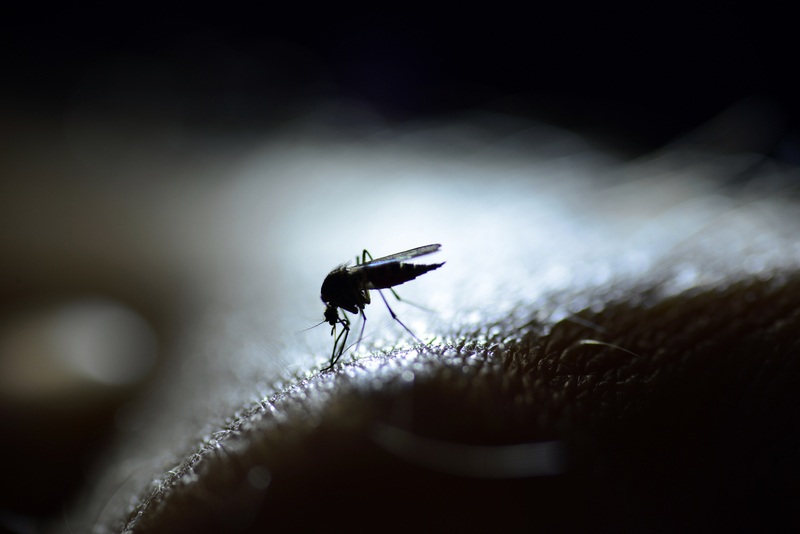 Only 29 of those cases were acquired from mosquito bites within U.S. borders. While the CDC expects more cases of the virus in the United States, most experts do not yet foresee a widespread epidemic, according to CNN. Unlike some countries, such as Brazil, where Zika is rampant, experts believe a more spread out population, better sanitation, and wide use of air conditioning could prevent a similar outbreak here in the states. With Zika, not unlike other health threats, it’s best to prepare for the worst and hope for the best. For schools, that means having a protocol for dealing with the virus, and public concern about the virus. This is especially true for warm-climate states in the south, such as Florida, Georgia and Louisiana. 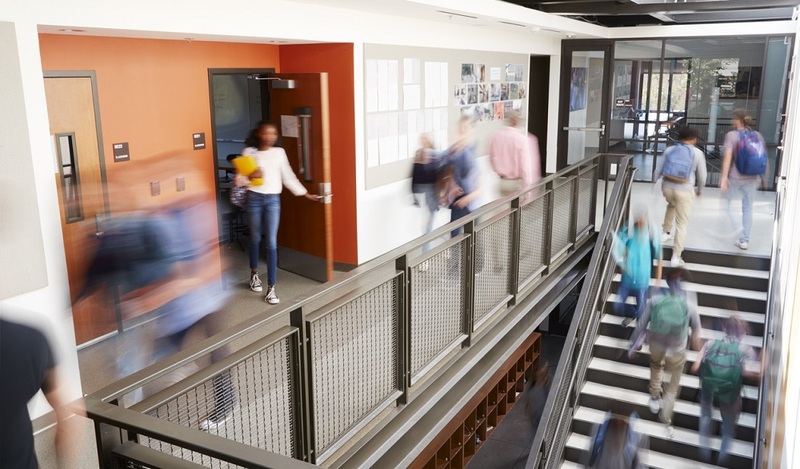 Have you considered training teachers and staff to recognize signs of the virus? 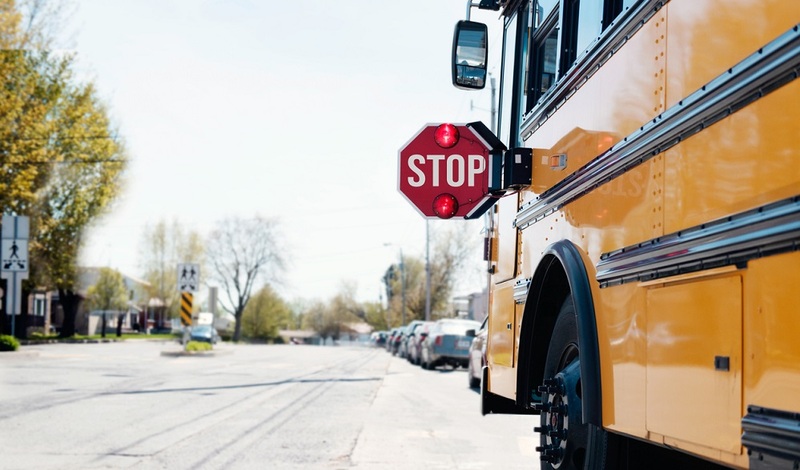 What precautions do you have in place in your school district or in your school buildings now? Should you include information about Zika in your health or family education curricula? What, if any, screening processes will you put in place to detect the virus in your schools? Each of these questions is important, both for fighting the disease and for responding to parents and community members. It’s only a matter of time before parents and students begin asking questions about Zika in your schools. Consider starting your own conversation. 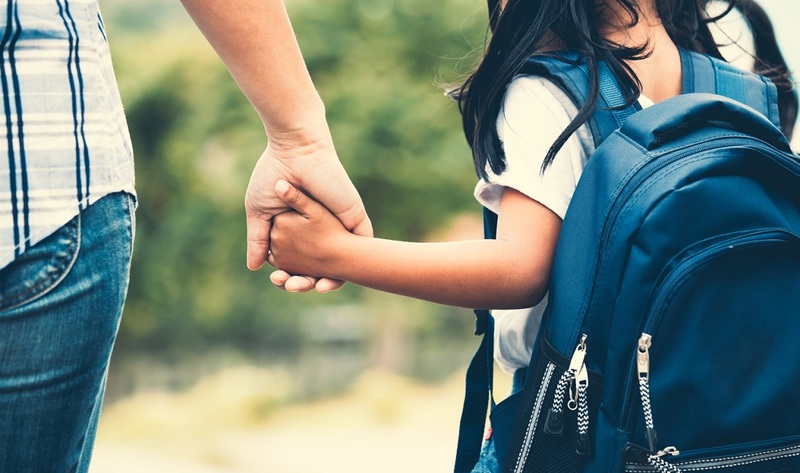 Make sure parents and others understand the facts about Zika—and share your plan to manage the threat with your school community. Invite community members to ask questions, either through an online forum or in-person community meetings. Address their concerns individually—and update your plans as new facts, ideas and feedback becomes available. What is your school or district doing to prepare for Zika-related health concerns from parents and students? What steps are you taking to include your community in these important conversations? Tell us in the comments. Looking for a safe and effective way to listen to and understand community concerns around Zika before those concerns hit your schools? Here’s a simple way to lead that conversation. Be the first to comment on "Are your schools ready for questions about Zika?"